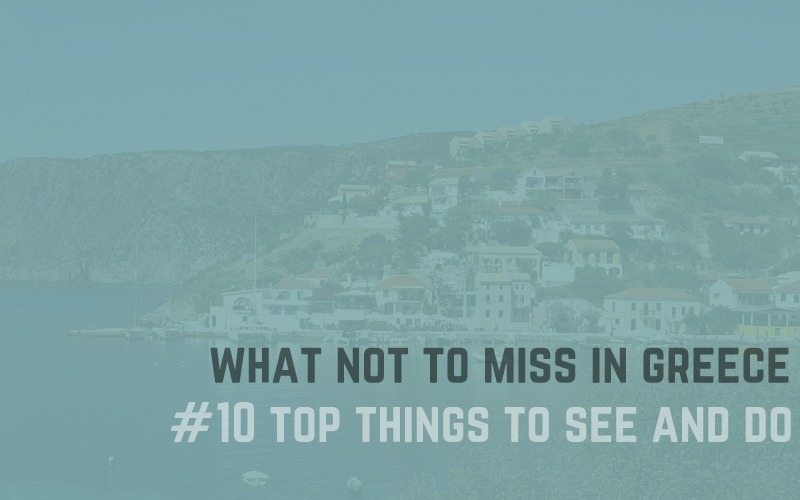 What not to miss during your Holiday in Greece? How many answers could we find for this question? Although there are innumerable answers to this question, we have gathered in the list below the most popular attractions and things to do all over Greece and the islands. This is probably the most romantic spot in Greece. The sunset from the Castle of Oia in Santorini attracts millions of tourists every summer. Although every spot of the caldera offers unique sunset view, Oia is the most famous sunset spot on the island. 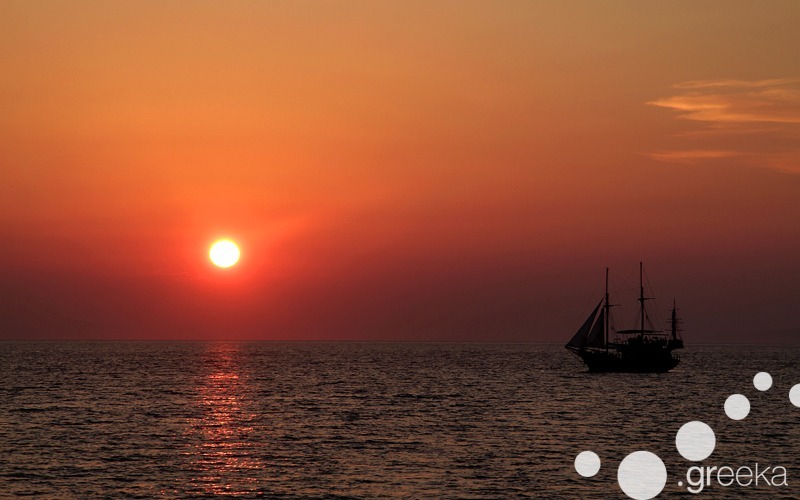 To get an even more romantic view of Santorini sunset, why not try a sunset boat tour? Of course, the entire island of Santorini is one of the most fantastic places to visit in Greece with stunning landscape and picturesque architecture. The Acropolis of Athens is surely one of the attractions not to miss in Greece. Over the years, this important monument has become the symbol of the country and usually features among the most important archaeological sites in the world. 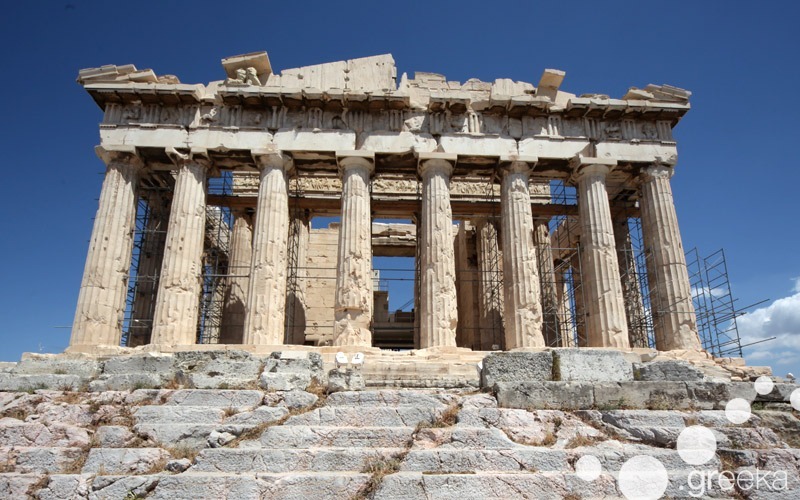 Constructed on top of a rocky hill in a walking distance from the modern centre of Athens city, the Rock of the Acropolis hosts the Temple of Parthenon, the Temple of Athena Nike, the Sanctuary of Erechtheion, the Propylea Gates and other monuments. After your visit to the Acropolis, do not miss the new Acropolis Museum that opened 5 years ago and is found right opposite the Holy Rock. There can’t be a Greek summer holiday without swimming in the sea! This is surely one thing not to miss in Greece. 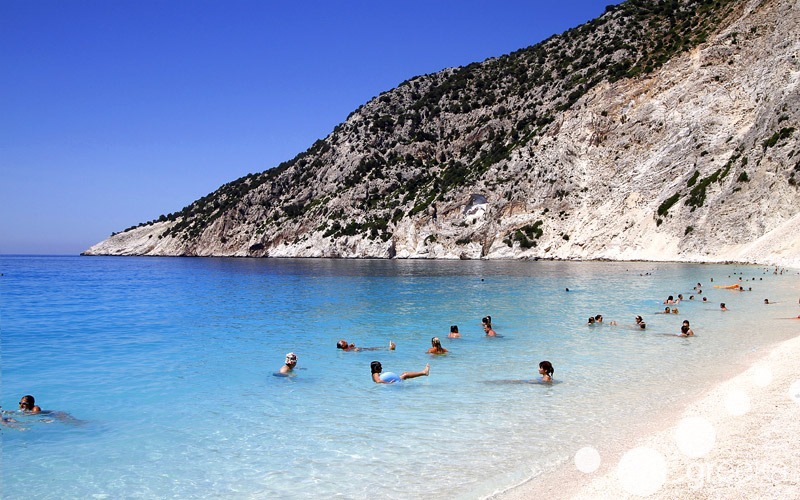 Although there are islands with fantastic beaches, like the islands of Kefalonia, Zakynthos, Crete, Rhodes and so many others, visitors can actually find a lovely place to enjoy the sea and soak some sun almost everywhere in the country. Even in Athens, only 30 min by bus or tram from the city centre, there are beaches to spend some relaxing moments, such as Vouliagmeni, Kavouri or even Glyfada beach. 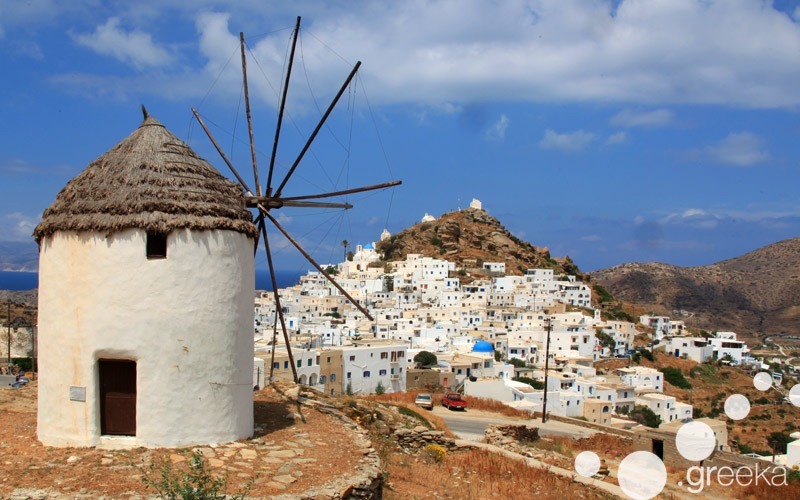 The small sugar houses, the villages with the paved paths, the windmills and the blue-domes churches of the Cyclades islands are probably the most characteristic spots of the country. In fact, the special architectural beauty and the exotic beaches of the Cyclades make this island group the most popular among all island groups in Greece. Santorini, Mykonos, Paros, Ios, Amorgos and Folegandros are among the islands with the most characteristic Cycladic architecture. A true pleasure not to miss in Greece is dining in a traditional Greek taverna. With homemade food and house wine, the Greek taverns by the sea or the village squares are an exceptional experience. 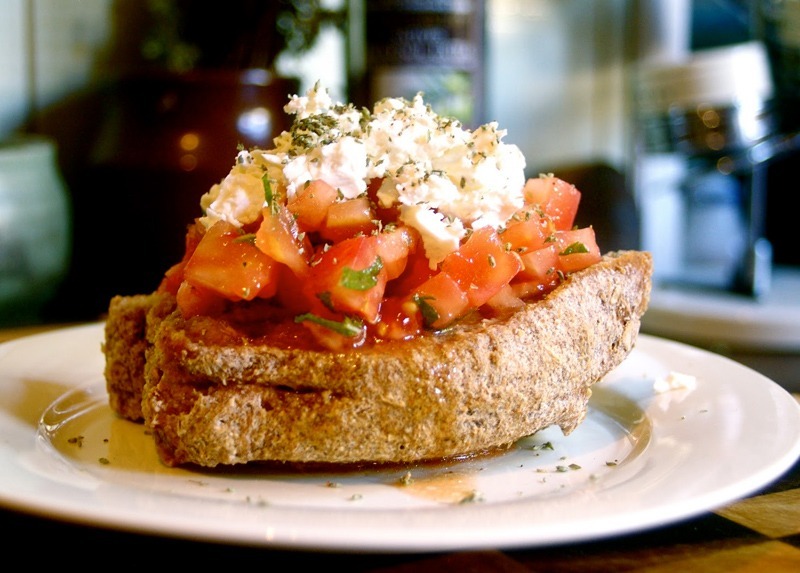 Try traditional dishes, such as village salad (horiatiki), pies, kleftiko (lamb dish), tzatziki dip, and many others. Ask the waiter for dishes made from local products and, if you eventually like the dish, why not get the recipe and try it at home when you go back? Apart from beaches, Greece is surely famous for its antiquities. There are more than 100 famous and less famous archaeological sites all over the country. Ancient Delphi is surely among the most impressive sites and definitely something not to miss in Greece. Spread on the slopes of a mountain in central Greece, Delphi was the sanctuary of god Apollo and the most famous oracle of the Greek antiquity, where pilgrims from all over the Mediterranean basin would come to ask for prophecy. Today there are ruins of the Temple of Apollo, the Ancient Theatre, the Stadium, the Gymnasium, the Sanctuary of Athena Pronea (Tholos) and others. Right next to the site is a fantastic Archaeological Museum. 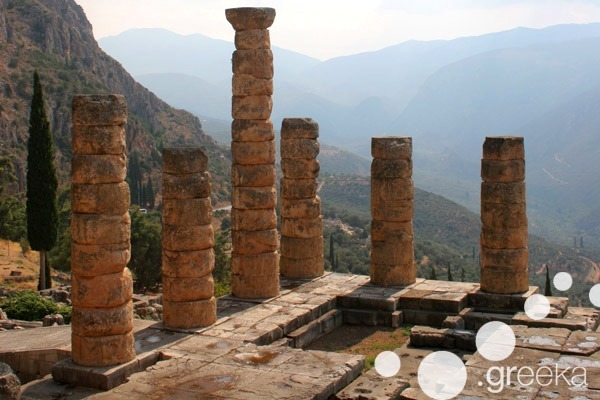 Delphi can be easily reached by day tour from Athens. 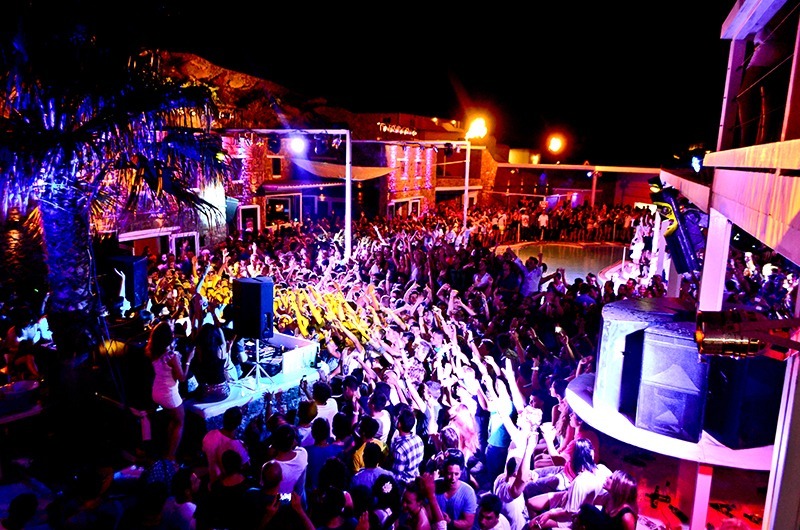 Although Mykonos is a wonderful island with picturesque style and exotic beaches, it is also a great place for nightlife. There are nightlife options for everyone in Mykonos, from drag shows and lounge bars to gourmet restaurants and traditional taverns that stay open until late. In the day, people go to the beaches and have fun at the beach bars, while in the evening they head to Mykonos Town, where are many cozy nightlife spots in the labyrinth streets of this Medieval settlement. Due to its long Medieval history, the entire island of Rhodes is like a trip back in time. 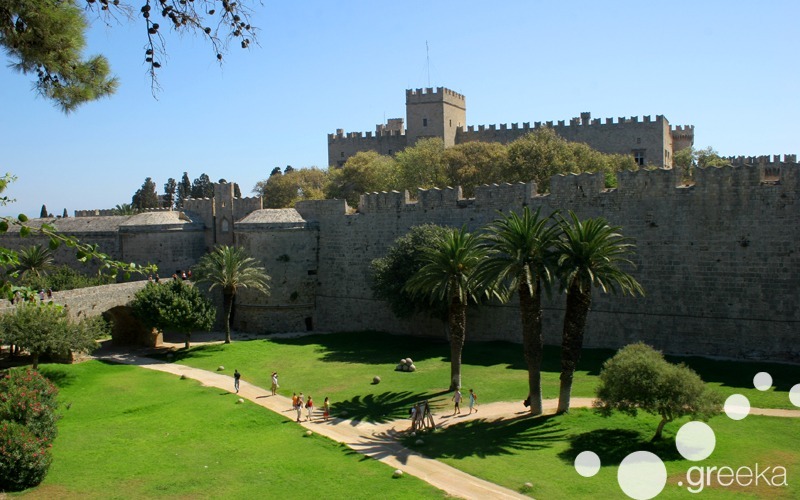 One of the best preserved Medieval towns in Europe, the Old Town of Rhodes is a fantastic place to walk. Visitors shall see the Knights Street, the magnificent Palace of the Grand Master, the Archaeological Museum housed in an old hospital building, the old port of Mandraki, and many other sights. A drive around the island will also bring you to Medieval Castles, such as Monolithos Castle and the Acropolis of Lindos. In order to get the best view of the Medieval side of Rhodes, combine your holidays with the Medieval Rose Festival that takes place on the island every June. The Ancient Theatre of Epidaurus is famous all over the world for its excellent acoustics and the wonderful architecture. In the ancient times, this theatre was actually used for religious ceremonies and rituals connected to the close sanctuary of Asklepius. In fact, the drama performances were part of such religious ceremonies in ancient Greece. Today drama performances that are part of the Greek Festival (Athens-Epidaurus Festival) take place there in July and August. 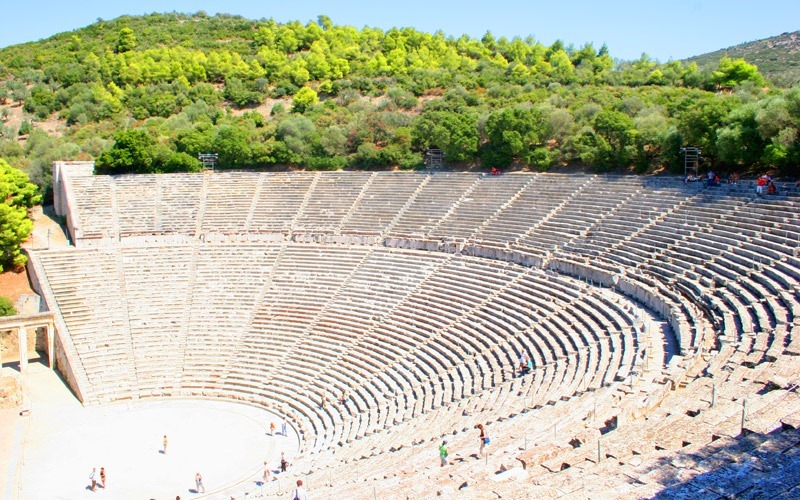 Ancient Epidaurus is easily reached by bus tour from Athens. Walking the Old Town of Corfu is like strolling around the Renaissance towns of Italy, such as Florence or Naples. Due to the long occupation by the Venetians, the architecture of Corfu resembles a lot to Italian old towns. 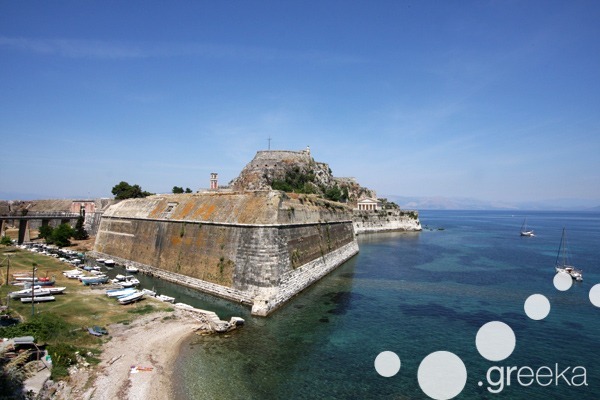 The Old and the New Fortresses, on one and the other side of the town, the Liston Promenade, Spianada Square, the bay of Garitsa are fantastic spots to explore in Corfu Town. Do not miss the view from the quarter of Kanoni down to the chapel of Panagia Vlacherna and the Mouse Island.